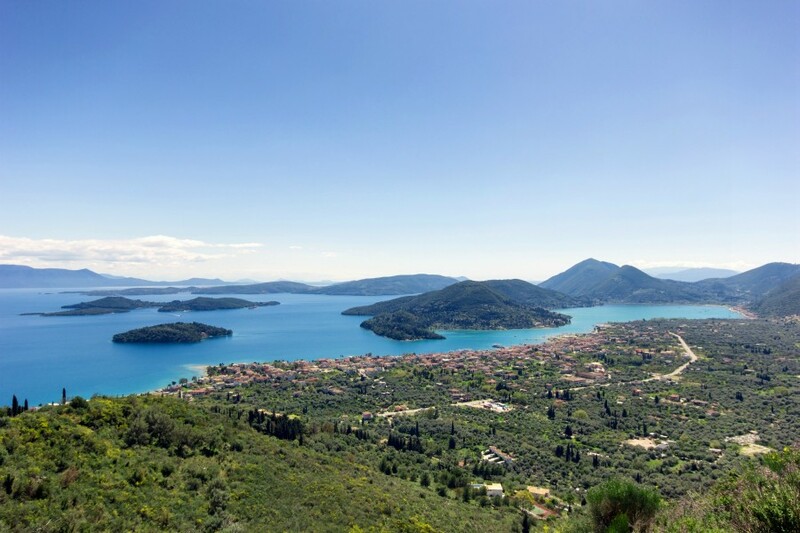 The Ionian Islands is an area very close to our heart! It is possibly one of our favourite places to sail, and a place we are happy to return to, year after year. Having had flotillas in Greece for 40 years we have plenty of knowledge of the area. If you want to explore all the way from Corfu to Kefalonia, and all the islands in between, then this route is perfect for you. 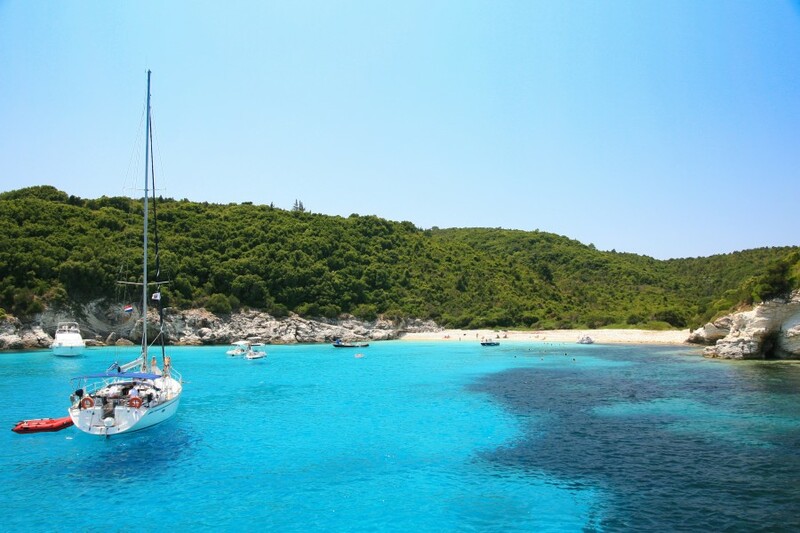 Sailing in the Ionian offers you everything you could possibly imagine. From spectacular rocky cliffs and caves, to rolling hills covered in olive groves, everywhere you visit in the Ionian has sheltered bays, welcoming harbours and fantastic cuisine. This is an ideal route for your first bareboat charter, widely regarded as the least challenging sailing areas in the whole of the Mediterranean. A normal day will be flat calm in the morning, with the prevailing wind (a friendly NW 3-4) picking up at around 2 or 3pm. This means relaxing mornings and lazy lunch stops anchored in a bay until the wind picks up. Great for anyone looking to really relax! Upon your arrival you will be met by the charter company who will handle your check-in. Once all the paperwork has been completed you will be shown to your boat and after a quick briefing you're free to relax! Gouvia is a great place to start your holiday with plenty of restaurants, bars and shops. If you fancy it, Corfu Old Town is a short bus ride away and here you can see the town's Venetian roots. On your first days sailing Petriti is a nice warm up sail from Gouvia. This village has lots of old charm mixed with new restaurants and even a magnificent church set high up in the hillside in the old town of Korakades. From Petriti a nice sail south is the island of Paxos. This beautiful island is picture perfect and you can choose to stay in Lakka, a charmingly small village, or the tradtional town of Gaios, both great places to spend the night. If you get to Paxos then you've got to stop in Anti-Paxos, home to 'Emerald Bay' which doesn't need an explanation really! There are also some very pretty sandy beaches - Voutoumi is one of our favourites. 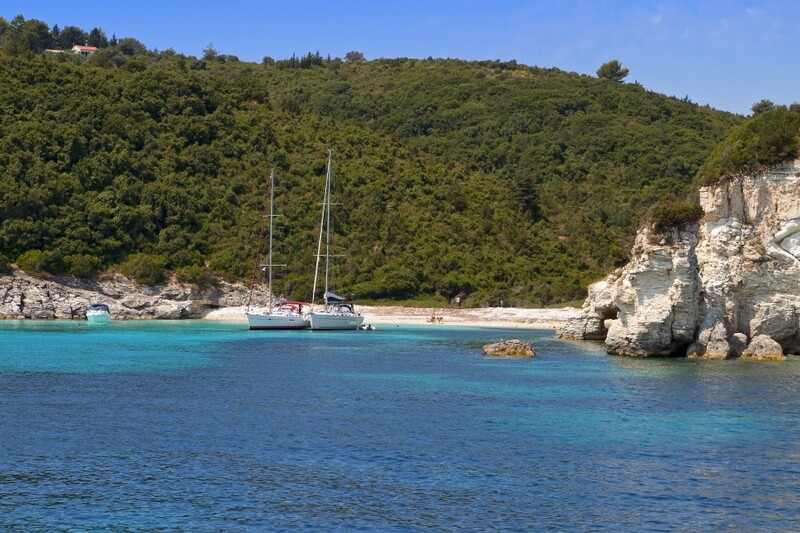 From Anti-Paxos you could head back to the mainland for the night, staying in Ligia. 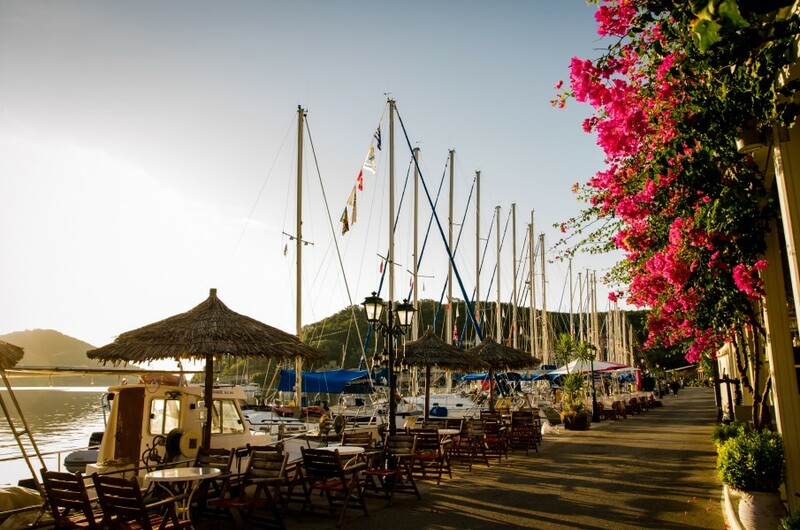 This small harbour has one cafe and one taverna both serving great greek food. The beaches nearby can get some big waves, perfect for surfers! 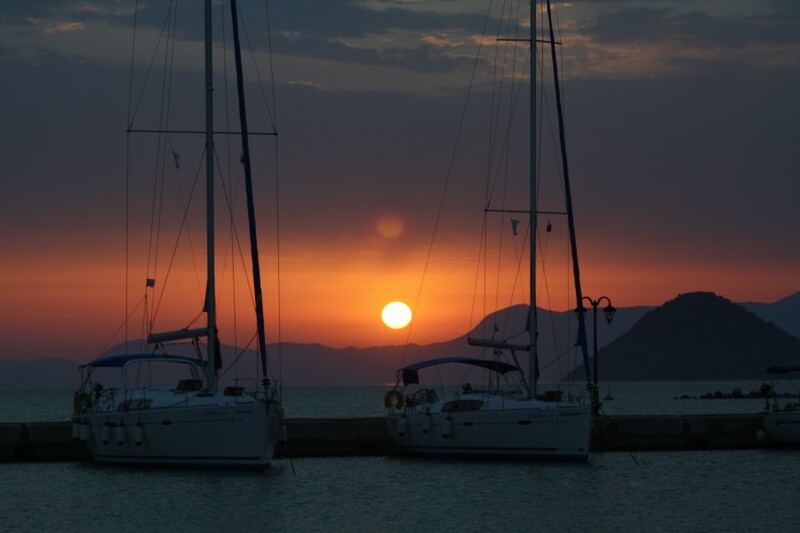 After you've surfed it up in Ligia, keep sailing south to Lefkas Town. Around a 20 mile sail, Lekfas won't dissappoint. A hive of activity from bars and restaurants to the old town you're sure to find something here for everyone. 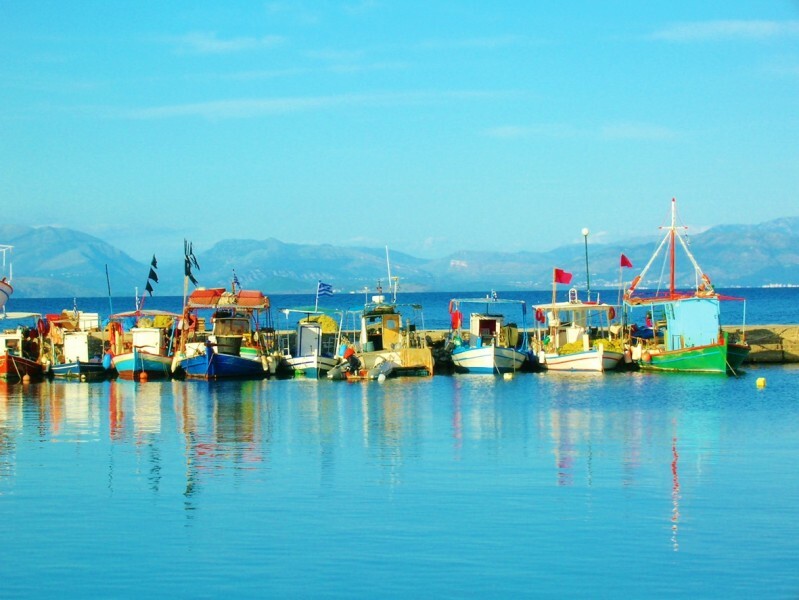 Continue your exploration of Lefkas and sail down to Nidri. This is a lively town with a wide variety of restaurants and bars at your disposal so, if you want to party until the small hours then you'll be spoilt for choice! After Nidri a nice short hop is down to Sivota on the southern tip of Lefkas. 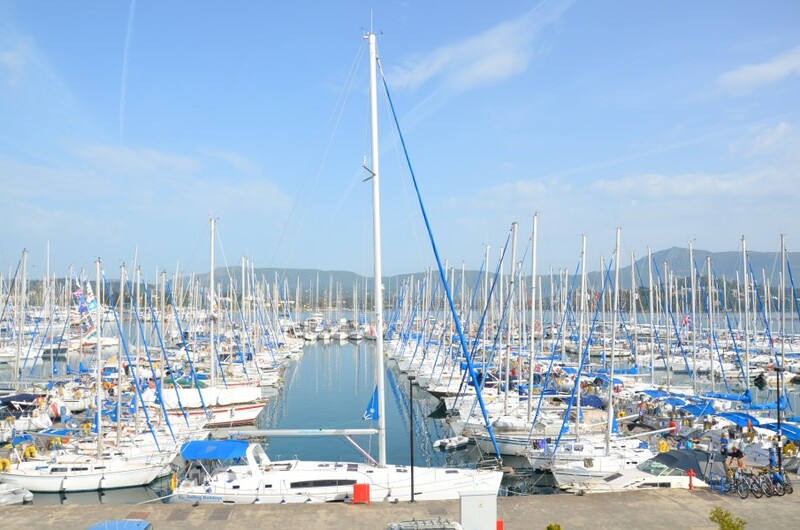 This is a pretty bay with a charming handful of tavernas to choose from, and if you fancy a swim, anchor off in the outer bay before mooring up for the night. 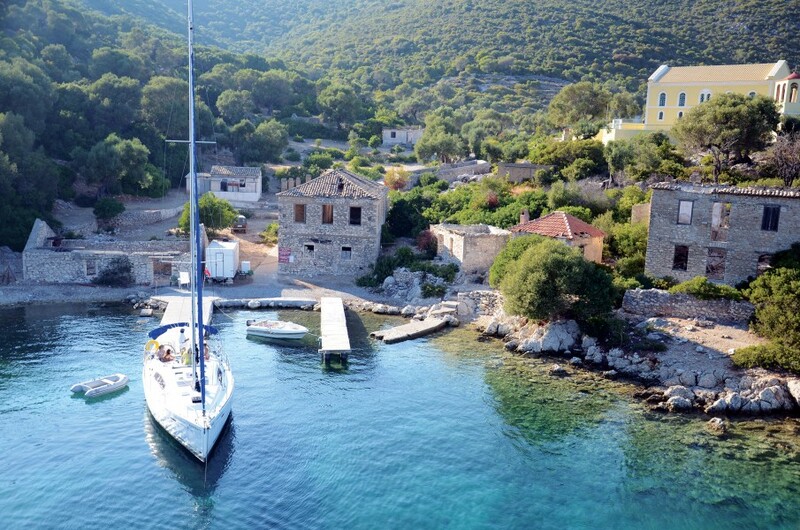 From Sivota island hop over to Kalamos. This mountainous island is unique with its landscape and from the port you can see some truly sensational sunsets against the mountain back drop. From the little island of Kalamos it's just a short sail over to Kastos. This island is completely unspoilt and so peaceful, with two harbours to choose from and several tavernas to keep you entertained. From the southern Ionian islands why not make your way back to Corfu by sailing along the coastline, stopping off in places like Preveza and Parga. Parga has a great history to it with all the battles that have been fought there and some great ways to explore the fortress that still stands. 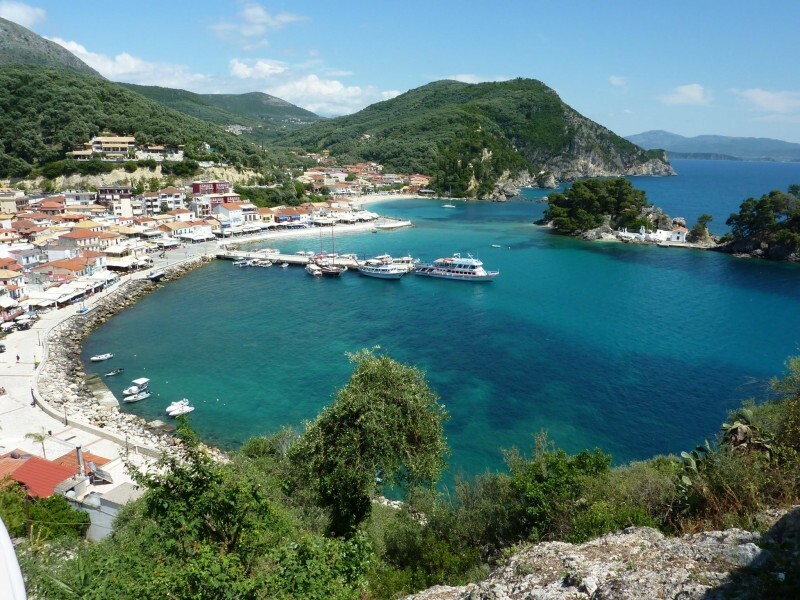 After you've soaked up all the history Parga has to offer, keep sailing north up to Mourtos or Plataria. Sivota Mourtos is well sheltered due to its surrounding islands and has some lovely bars and restaurants on the waterfront. 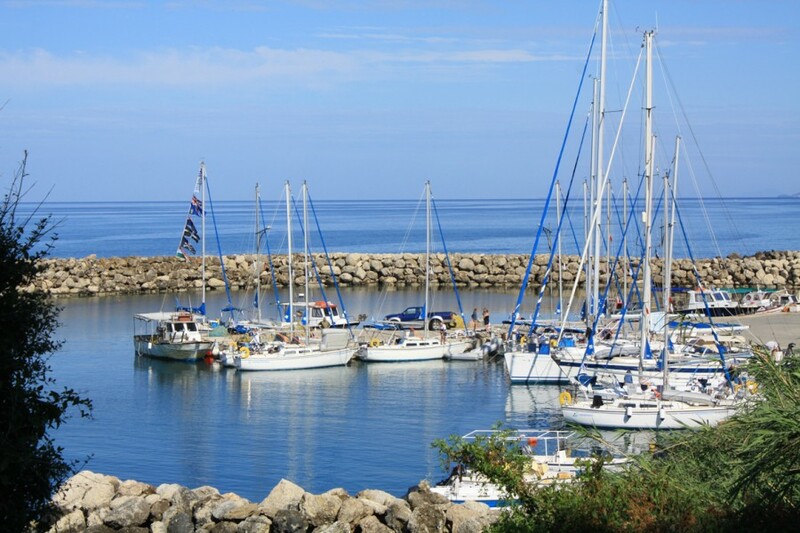 Plataria is known for its great sunsets, there's lots of shops and there town is a lively place to explore. 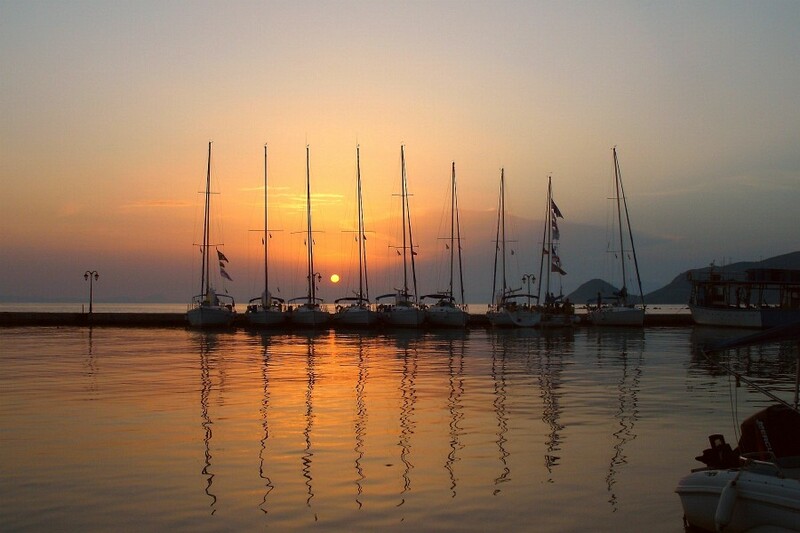 If you've got time for one last stop before heading back to Corfu then why not sail to Sayiadha. This is a lesser known town and is a perfect stop to get away from it all. If you fancy a walk, the old town which was abandoned in the 1940's is over an hours stroll away but is a great place to explore. On your last day it's time to get back to Gouvia on Corfu Island. There's plenty of bars and restaurants here and even Kontokali old village if you want to explore. Most charter companies like you to be back in the marina between 4-6pm giving you one last evening to enjoy yourselves before heading home the following day.